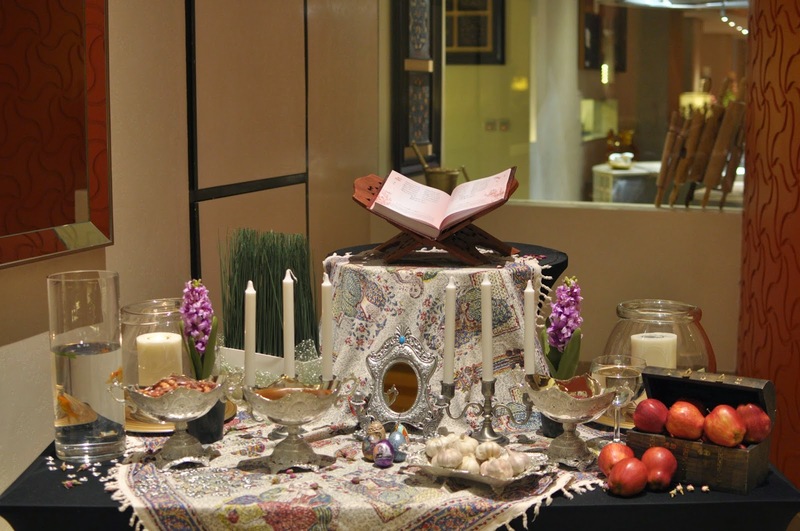 Recently I was invited to celebrate the Persian New Year at Shayan, the Persian restaurant located in Al Ghurair Rotana. 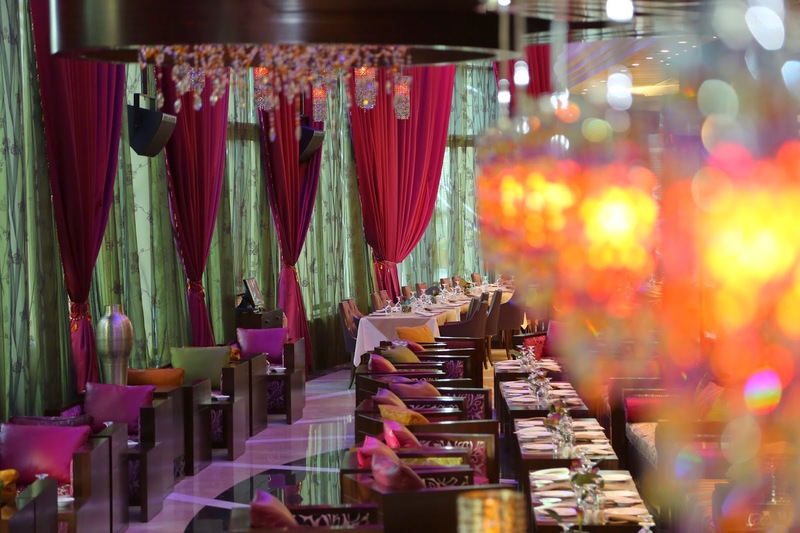 As soon as we entered I found myself captured by the music from the Santoor player, we were then seated to the inside dining area (Shayan also has a family area and a quiet - more romantic side). 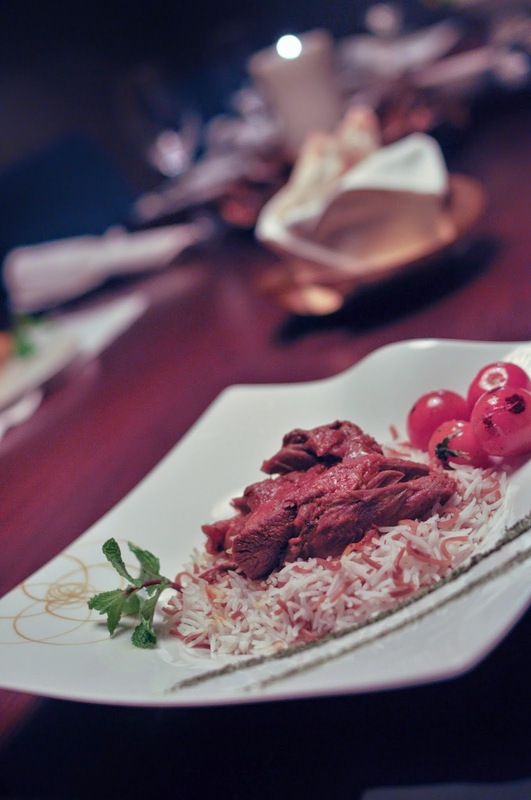 I have to say that the lighting of this restaurant is perfect and really helped @creative light click these amazing shots! 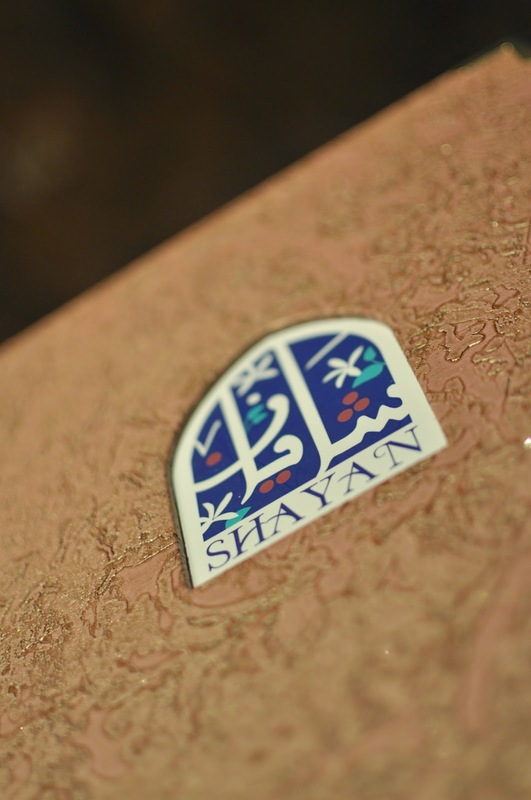 For the New year, Shayan has created a set menu consisting an amazing crudities platter, a soup or appetizer and an option between 2 amazing mains. 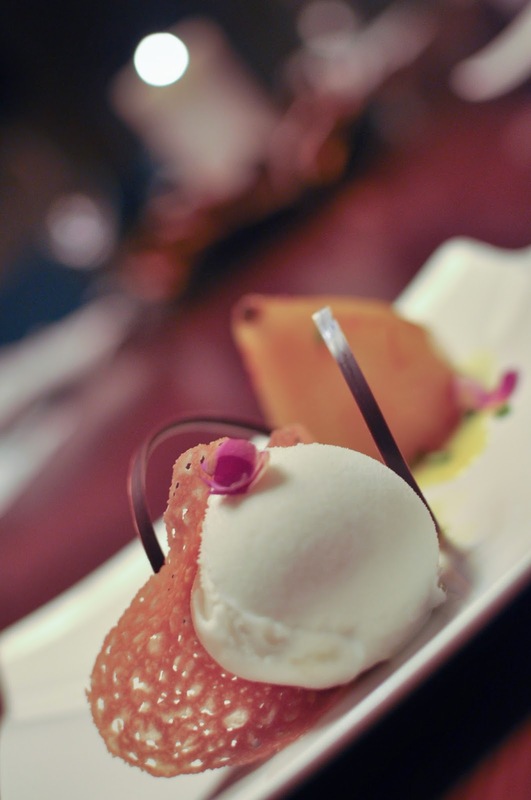 To end the night, the menu entices you to try their special dessert: golabi zafeerani ba bastani - more on that later. 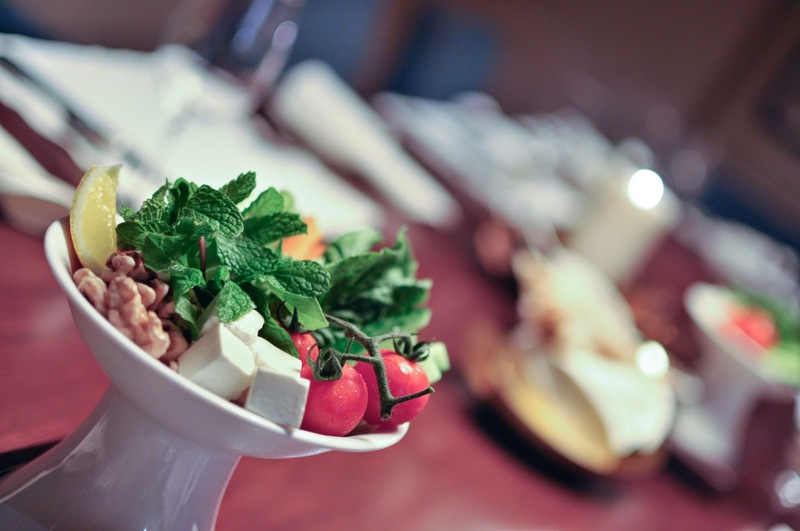 The crudites platter is a simple yet very delicious starter, fresh green leaves, perfect baby tomatoes, walnuts and cubes of cheese served with a basket of fresh Iranian bread. 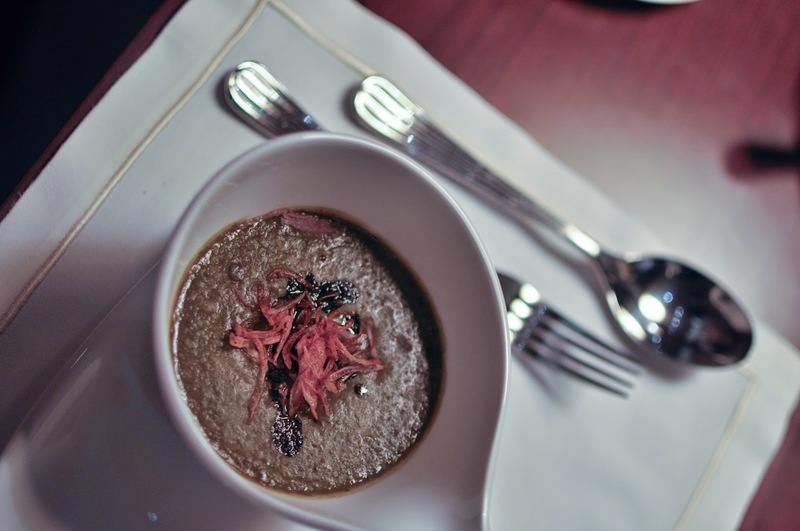 The lamb soup was a little thicker than I expected and a tad bit too strong for my taste buds. The highlight of our meal was really the mains, I opted for the fish plate whereas @creativelight opted for the lamb. 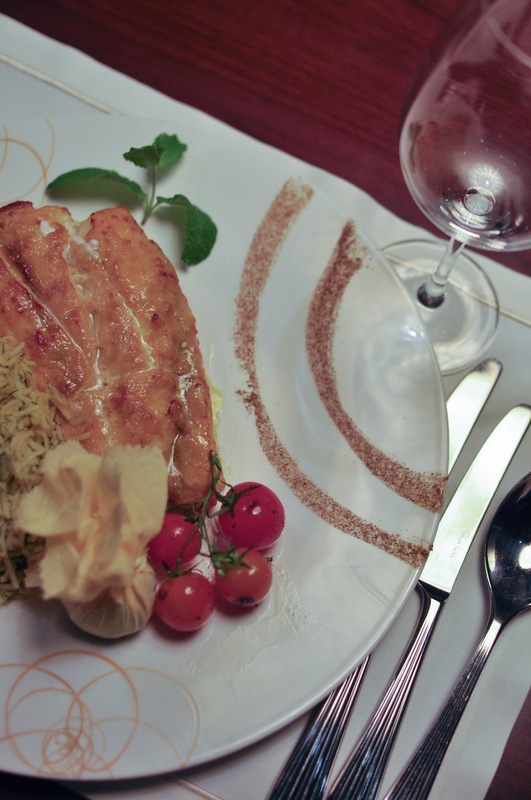 Even if you are someone who doesn't like fish this dish is an absolute must try, even now a week later as I write about my dining experience I can still remember the taste of the fresh fish not overpowered by any seasoning. 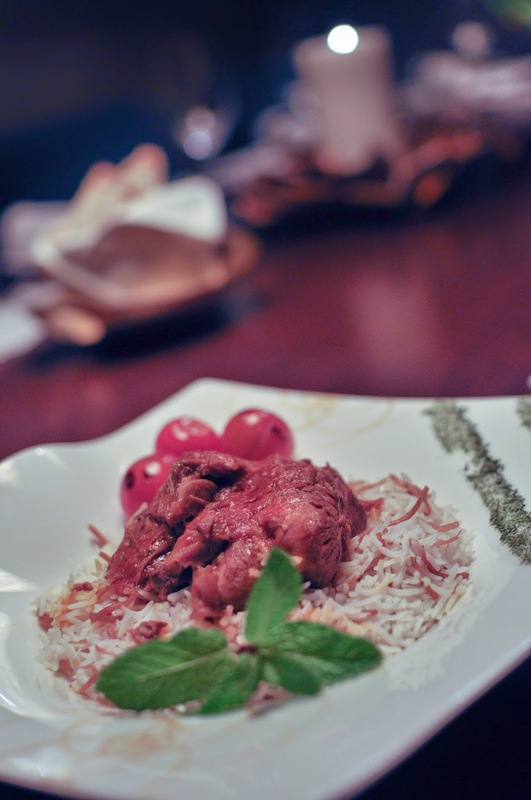 The fish fillet was served with a generous portion of baghali rice mixed with fresh herbs. The Resteh Polo (lamb) was perfectly cooked, the meat was tender and was just tearing apart as soon as @creativelight fork poked into it. Although its a small thing - I have to say the baby tomatoes grilled was the best tomatoes I've ever tasted. Slightly char-grilled on the outside yet one bite was enough to make all the flavour of the tomato burst. Now coming to the dessert, even a huge chocolate lover like Naomi D'souza appreciated the amazing rose ice cream served with this dish. 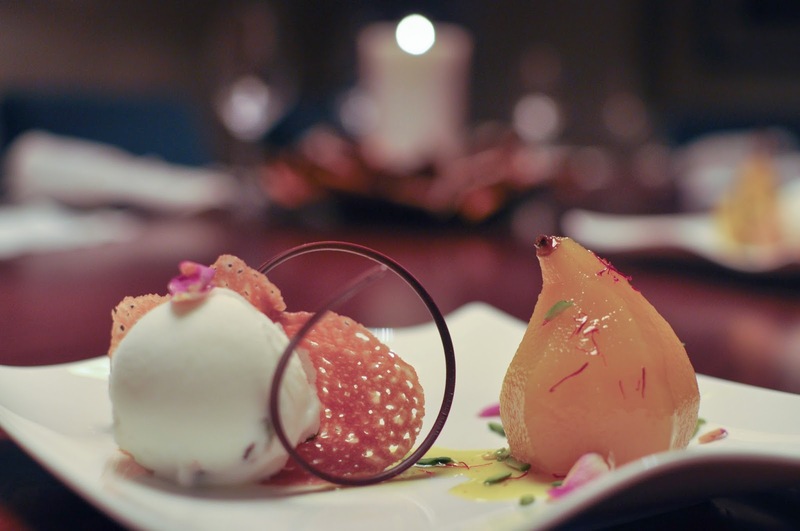 A poached pear placed with a rich saffron and pistachio syrup, an absolute delight for a saffron lover like me.